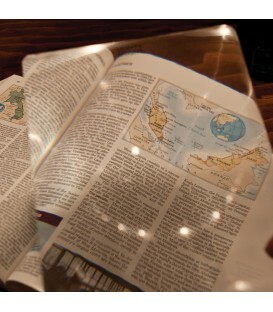 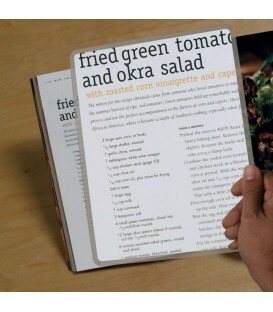 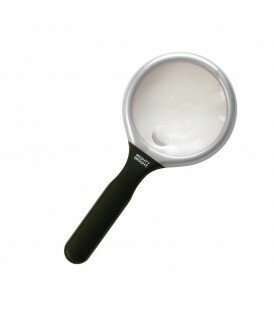 A rigid full page size magnifier made of unbreakable plexiglass. 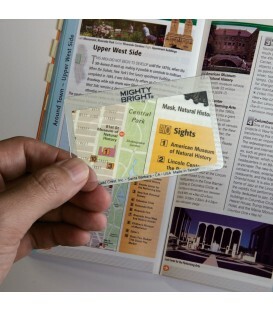 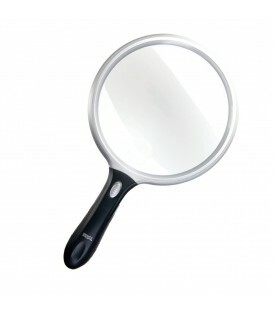 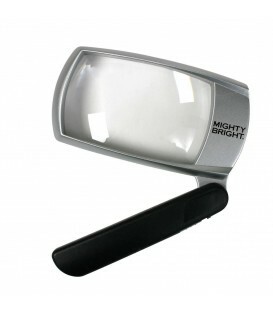 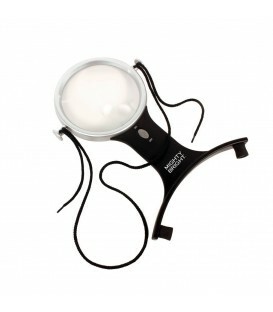 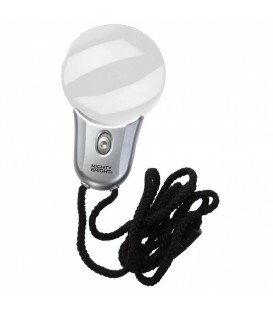 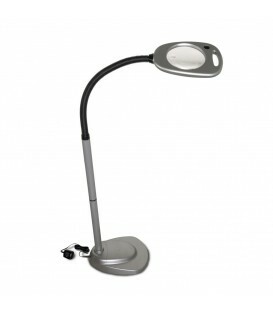 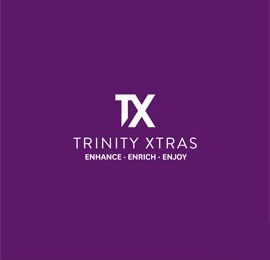 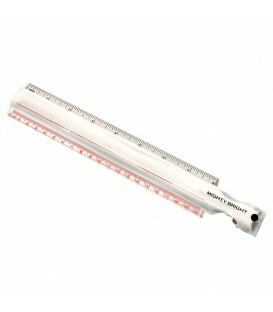 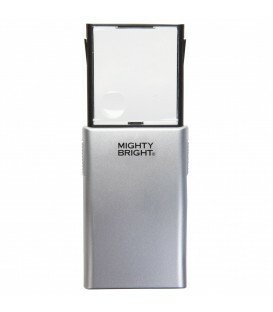 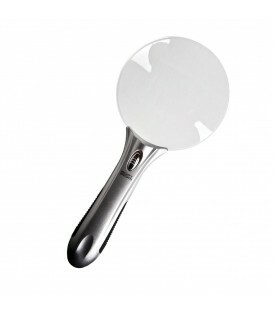 The FlexiThin Wallet Size Magnifier is our smallest sheet magnifier, with the unofficial motto: convenient and discreet. 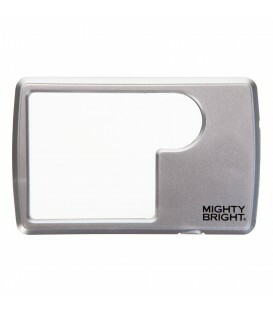 With credit card-size dimensions, it fits a purse, pocket, or wallet sleeve. 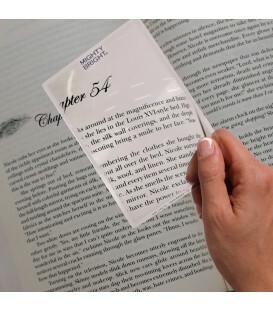 Made of paper-thin PVC, it’s flexible but unbreakable, and comes in a protective sleeve. 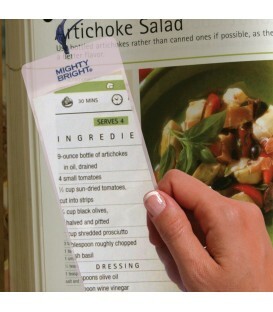 Never wonder about small print again!